Conventional membranes get wet inside. symbionic® membrane stays dry inside. 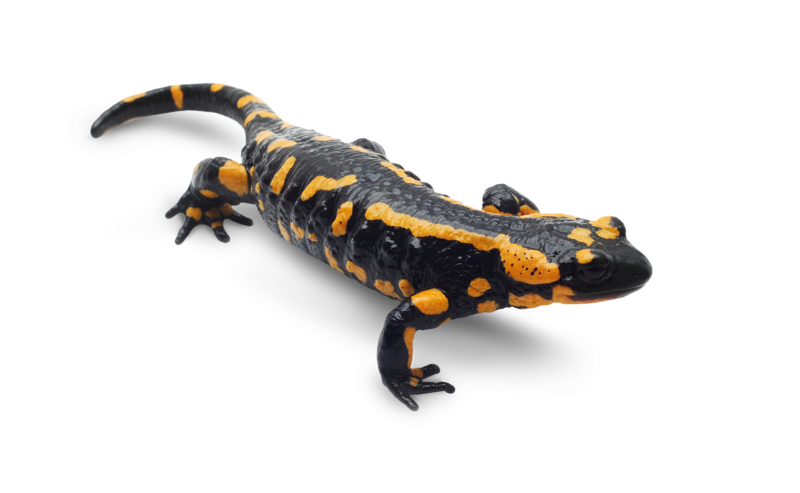 Amphibians have a unique talent: they do not drink, but instead, they absorb moisture through the skin and store it in their lymph sacs. The secret lies in their extraordinary skin structure. Anyone deciphering this and imitating it with the aid of technology has got a highly efficient system for transporting sweat through layers of clothing. X‑BIONIC® has done exactly that. 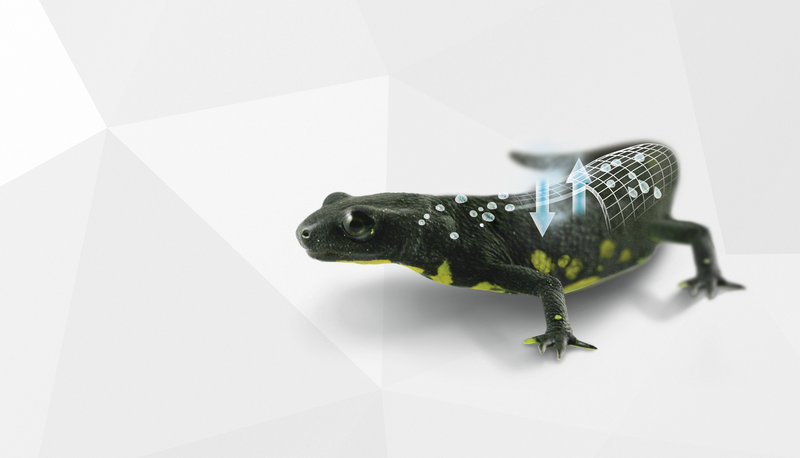 The unique symbionic® membrane is based on bionic research relating to cutaneous respiration in amphibians.